PAN has articulated its mission, values, goals, and activities as follows. We are open to full transparency and are happy to share any legal or organizing documents upon request. Please email info@thepine.org for more information or a request. PINE was created in 2005 to support the regional permaculture network. The idea for a non-profit came through a series of meetings held at Jono Neiger’s house in Leverett, MA where the regional convergence, listserve and wiki, and organization were conceived. Run by a small all-volunteer board the organization has grown slowly, taking on a variety of projects such as supporting the continuity of the regional convergence, offering the use of the non-profit as a fiscal sponsor for projects that support the education and region-wide mission, and facilitating conversation and resource sharing through future projects such as a regional resource database. increasing access to relevant education and resources. Support local permaculture individuals, groups and networks through capacity building. Valuing ecological patterns of organization, power sharing, and movement of resources. Confirming our commitment to social justice and people care by confronting and addressing power and privilege in our movement. 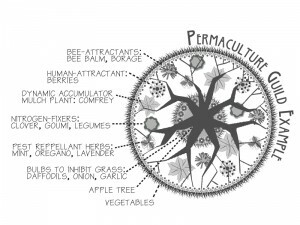 PINE sees the northeast permaculture network as being akin to a mycelial network with nodes and connections. In that spirit, PINE seeks to increase/strengthen both the nodes and the connections. 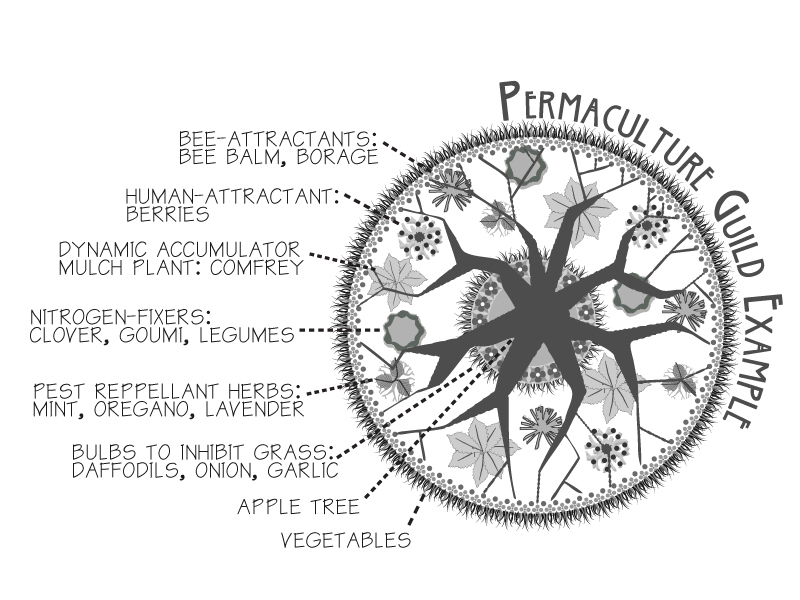 Rather than doing the primary work of permaculture organizing and teaching, we encourage and support self-organization. PINE has a Board of Directors, which seeks to represent the geographic and demographic diversity of the network.